For centuries, weddings have been the pinnacle of the relationships. A landmark. The biggest moment you will ever have. But let’s face it, weddings can be stressful. Perfection, imagination, creativity, and individualism are supposed to all intertwine to weave together the most flawless day of your life. There are always a million things to do and not enough time to do them all. Perhaps the biggest challenge that most couples face is the planning, that is where we enjoy stepping in here. 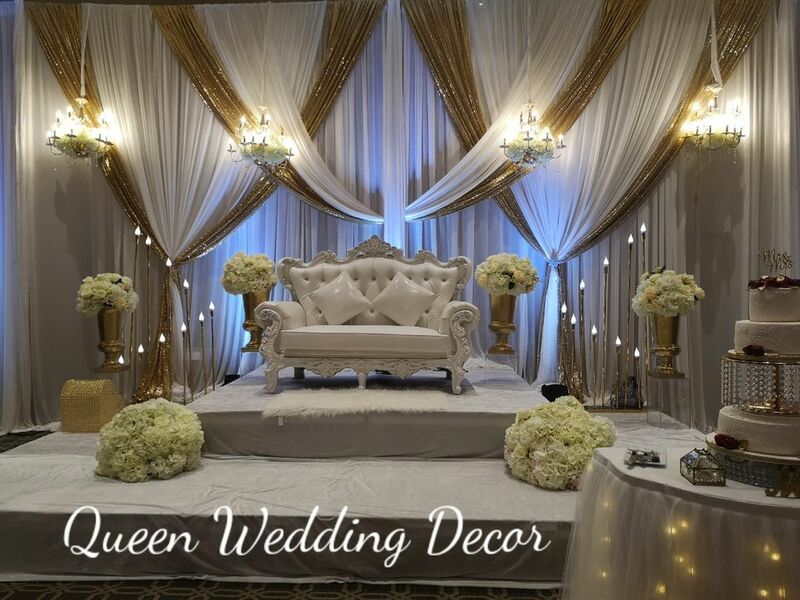 At Queen Wedding Decor, wedding planning is such an important, beautiful passion of ours. Ask everyone we know in Toronto! 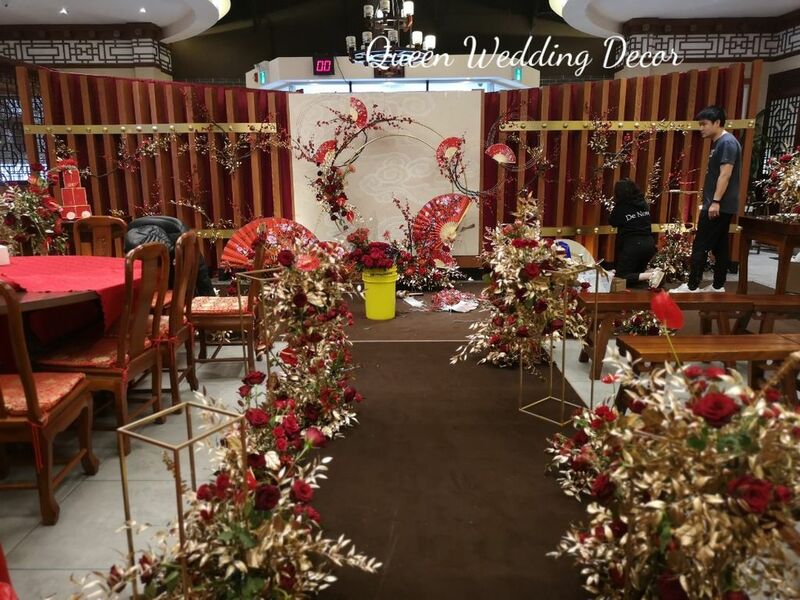 From selecting the perfect, harmonious color schemes to the intricate flowers and candles to grace your guest’s tables, we are here every step of the way. Classy? Quirky? Elegant? We can work with whatever you send our direction. And the best part? Wait for it. You can trust us! From the moment we shake hands and exchange names, you can count on us to be there for you. We pride ourselves on true reliability and real, genuine client service, and have continuously lived up to that since the moment we opened our doors for the first time. Your happiness and satisfaction always comes first during every step of your exciting journey because you are our priority. Complimentary consultations are always offered to make sure that we get the perfect opportunity to connect with you and discover what reflects you best. 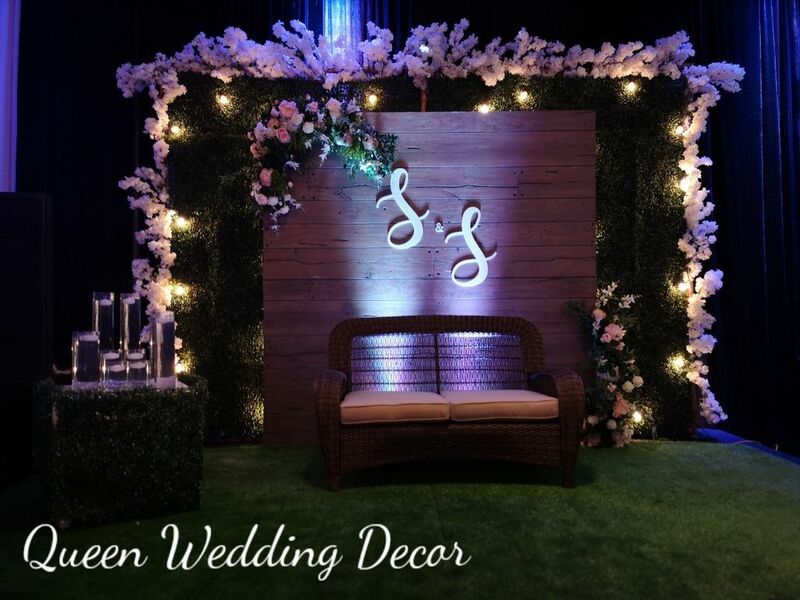 We set aside personal time to discuss what you envision for your perfect day. Based on our conversation, we will provide you with a few different ideas until we can narrow it down to exactly what you have pictured your entire life. Once we’ve pinpointed your exciting details, we can provide a reasonable and fair quote for you. We will then welcome you back for another appointed visit (or we can meet you at your chosen venue) where we will show you demonstrations of the ideas that we have created specifically for you so you can begin to see the vision coming together. We will then take any concerns or questions you have and work hard until we have everything solved. 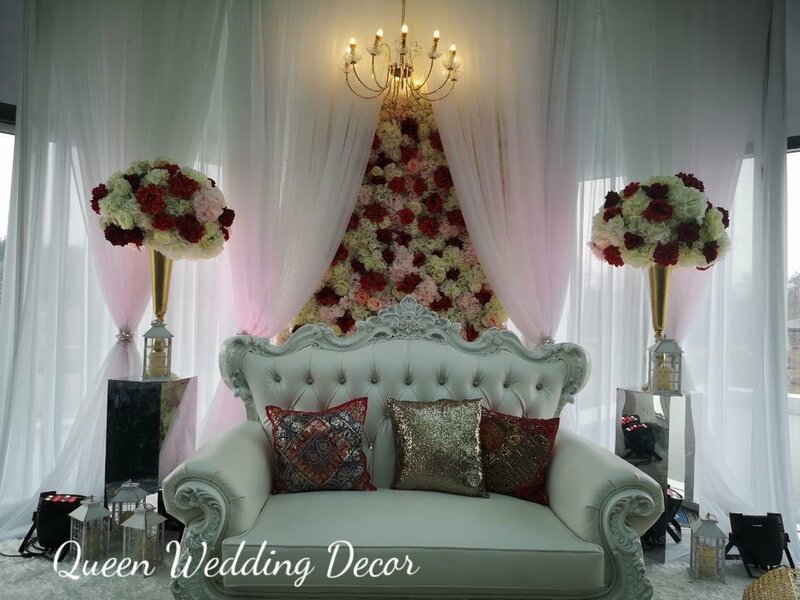 We promise to make sure that every detail of your day makes for a special and memorable one and we live by our promises. 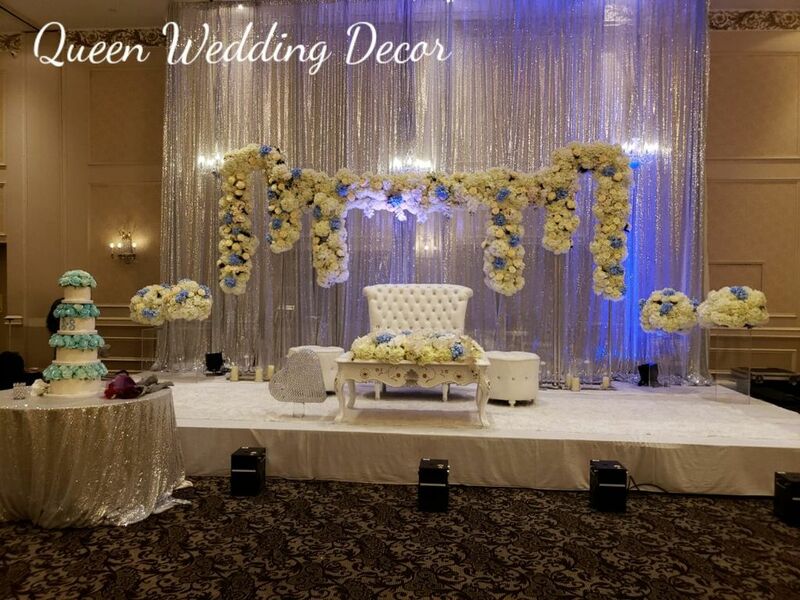 Our team has been able to provide the dream Toronto Wedding Decor for many, many clients and we look forward to creating another one for you.